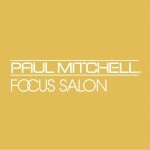 Eliegante is proud to be recognized as a Paul Mitchell Focus Signature Salon. Select one of the links below to learn more about the fine products we carry. 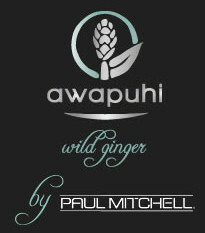 We use and recommend Paul Mitchell, Paul Mitchell Tea Tree, Mitch, Phyto and Awapuhi Wild Ginger. Visit our retail Take Home area for exclusive gift sets. Need professional hair care products? Want to create your own spa experience at home? Find everything you need in our Take Home area. Pamper your family, friends, co-workers etc. with a gift card, available at any denomination for your convenience.